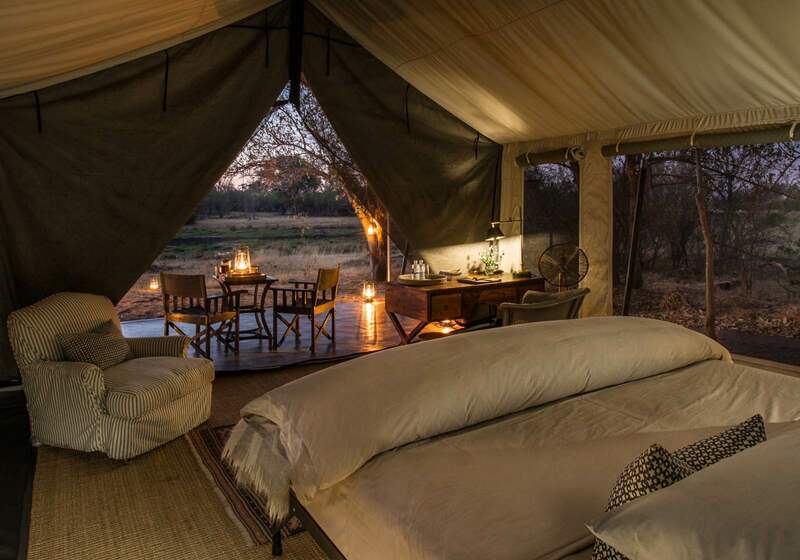 We know what a challenge it can be to decide on the right safari camp when there are so many sensational offerings out there, so we decided to consult our in-house area experts to get a summarised version of the 10 best safari camps in different countries. 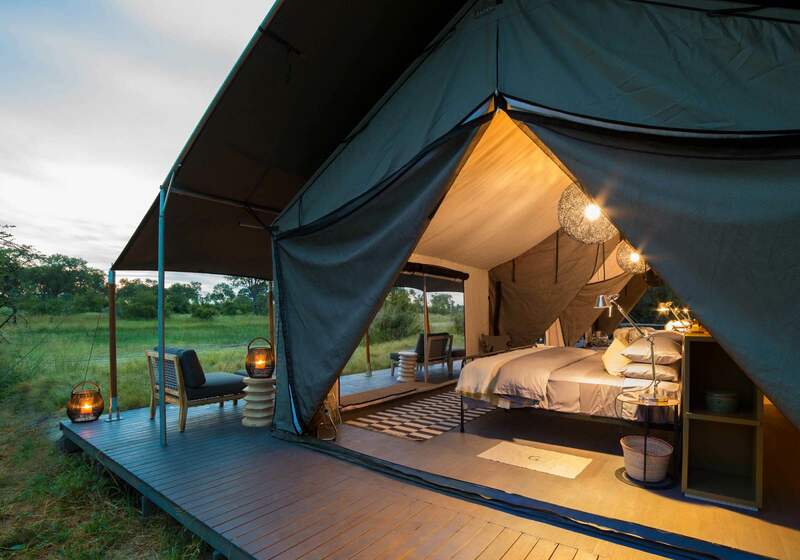 Recently, Natasha gave us her top 10 Kruger accommodations, and now Liselle has given us a list of the 10 best safari camps in Botswana. 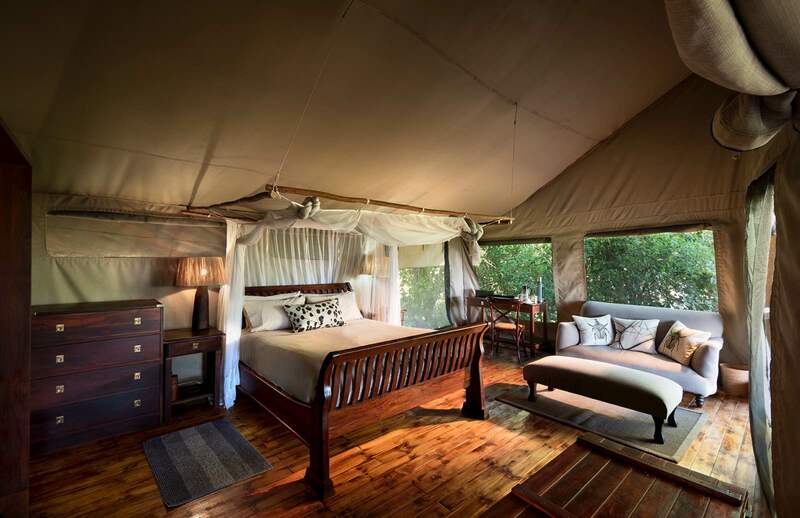 It is an incredibly helpful guide and includes camps that suit couples, families, adventurers, and luxury-seekers, sourcing the best lodges in particular areas, which have been chosen by Liselle based on her personal experience visiting the camps herself and arranging safaris for her guests. 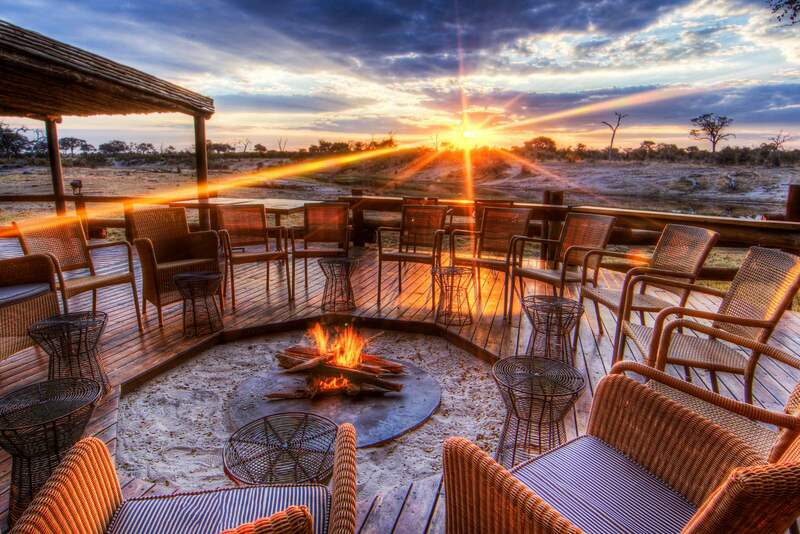 So, below is a list of the top 10 lodges in Botswana. You’re welcome! 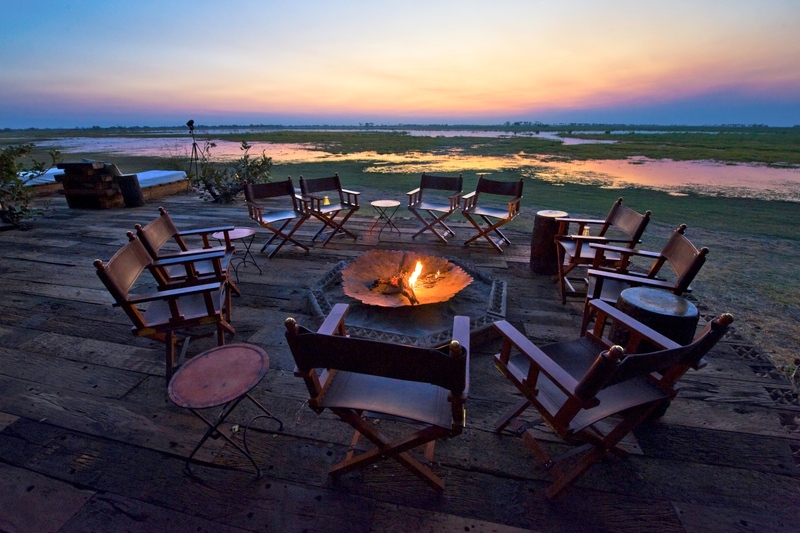 In a private Okavango Delta concession, where water, land, and air-based activities offer a broad spectrum of game viewing and excitement, the premier Vumbura Plains ties it all together with luxurious finesse. 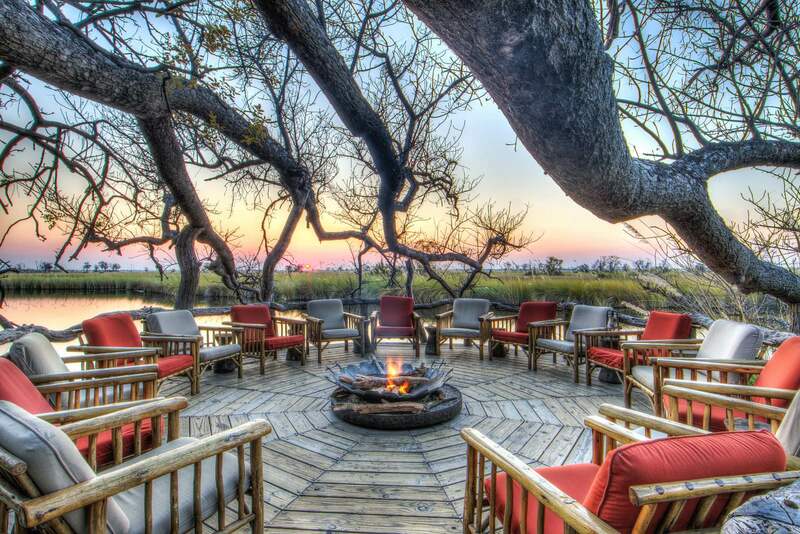 One of the area’s most supreme safari options, this is one for those who want to splash out for that superior Botswana safari experience in private Okavango Delta. 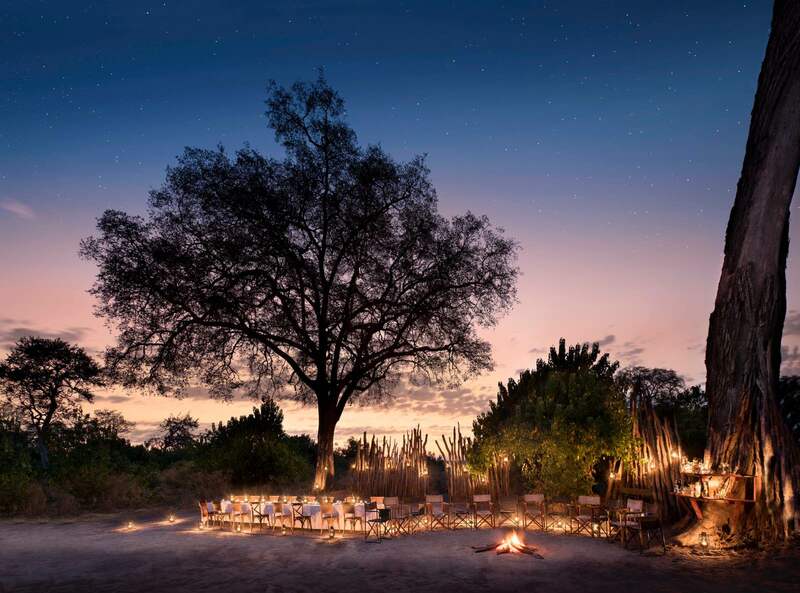 Also located in the Kwedi Concession of the northern Okavango Delta, like its sister camp, Vumbura Plains, Little Vumbura enjoys the shade of ancient jackalberry and mangosteen trees prominent in the area. 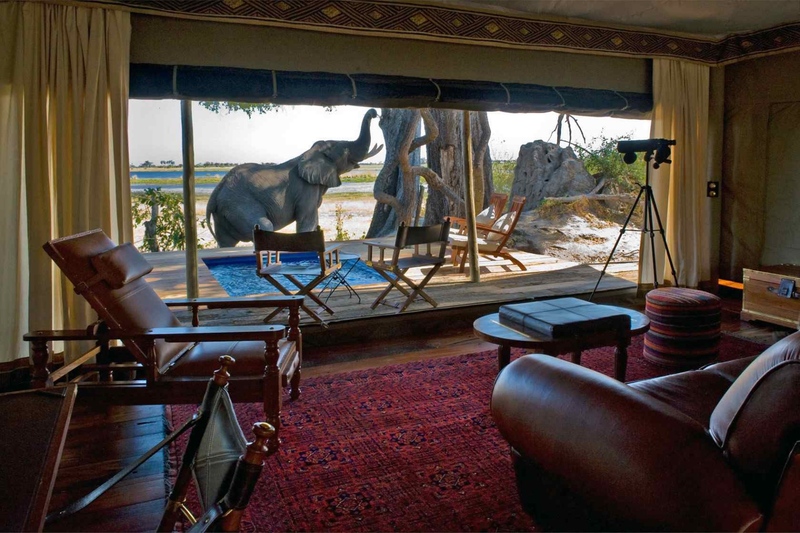 This is an intimate tented camp with only six rooms, all of which look out onto the lagoon and floodplains beyond. 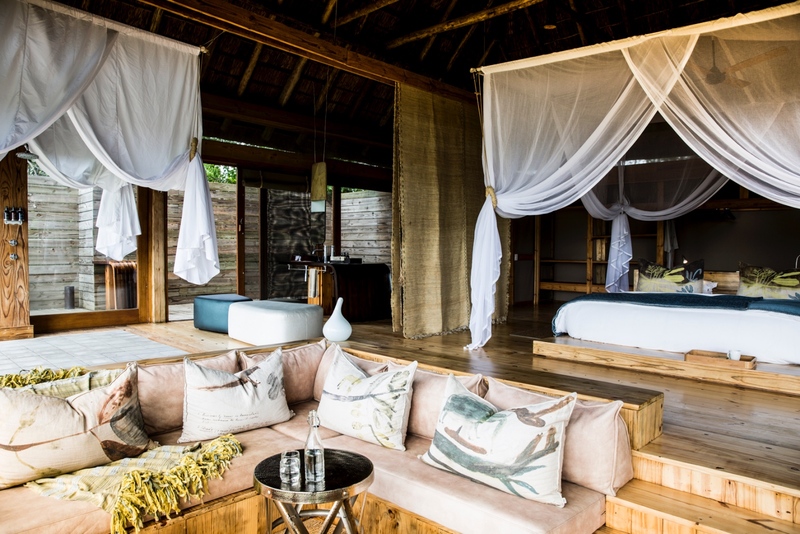 Little Vumbura is simple, yet stylish, conservation and community conscious in true Wilderness Safaris fashion, and the guiding and hosting teams at camp are experts. Ideal for families some special child-orientated activities and attention to detail. Let’s start with the view! 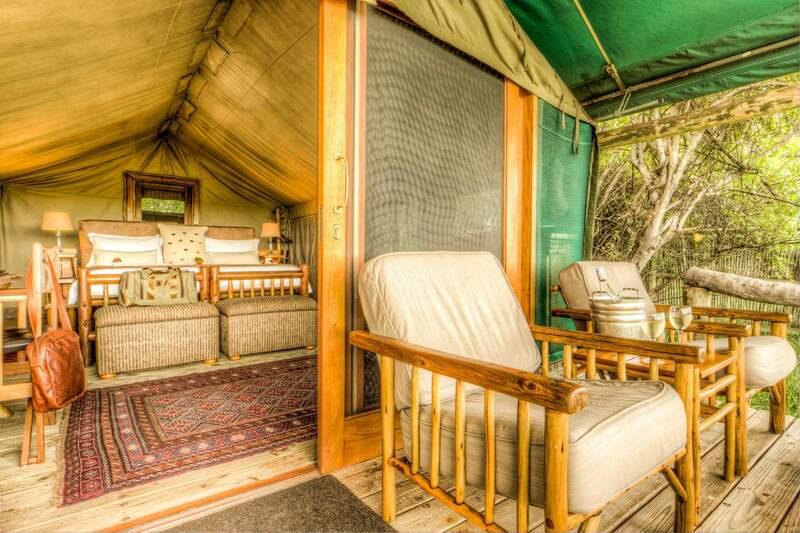 Zarafa features high on our safari expert’s list as one of Botswana’s premier safari accommodations. 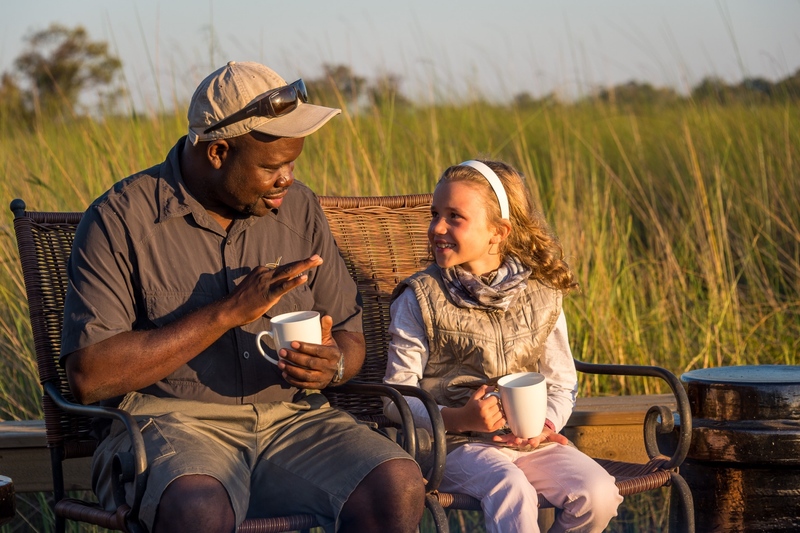 Its location in Selinda on a private concession means things are wild, unhurried, and totally exclusive. The floodplain abounds in front of Zarafa Camp and is always a popular spot for large herbivores, or sneaky big cats, rare sable and roan antelope, huge herds of buffalo, and gallivanting wild dogs. 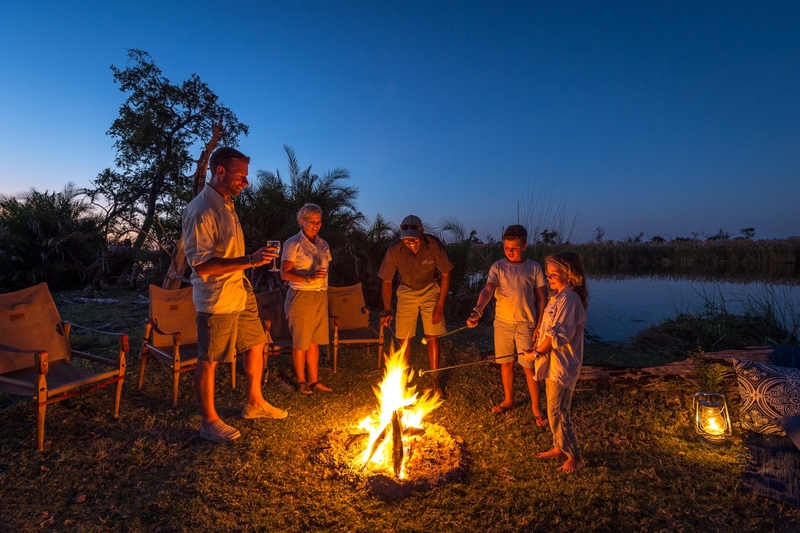 Liselle’s selection of Bostwana properties focuses on the intimacy of the camp, the location, and the level of comfort, so there is no wondering why this highly celebrated, luxurious, and ecologically conscious camp is high on her list. This little gem comes in tops due to its enviable location on the Khwai River in the Tsaro Private Concession. The floodplain of Moremi extends out from the beautifully whittled deck beneath the sycamores and leadwoods. 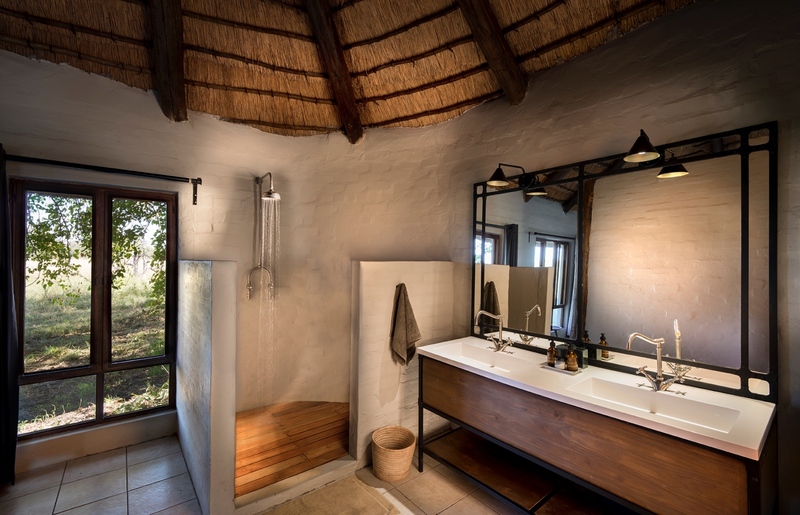 There are only 4 standard suites, complemented by 2 family units, and children are treated to specialised bush walks so they don’t miss out on an on-foot adventure! Year-round abundance of wildlife is a real draw card for this riverfront property, and the natural beauty of the camp ties it all together perfectly. 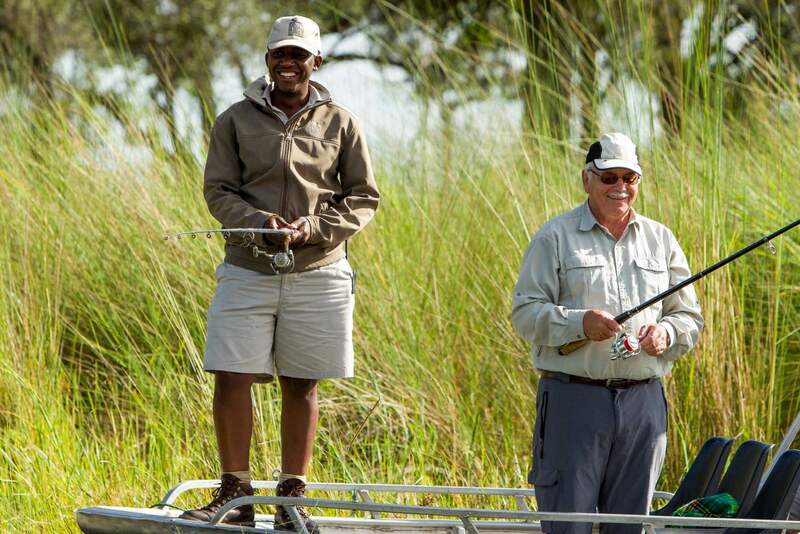 In remote northern Botswana, beyond the sandy expanse of the Kalahari, relief comes in the form of the Linyanti Marsh. 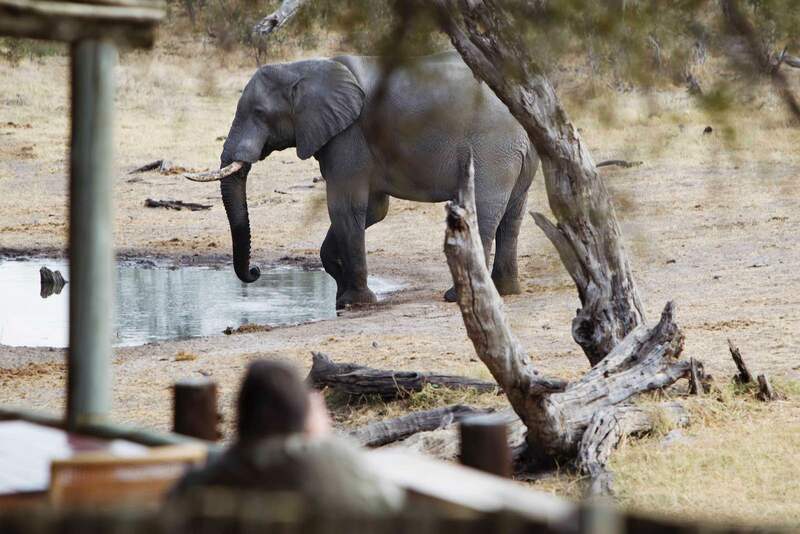 The only source of water for miles around, the lagoons and swamps nourish the animals of Chobe National Park where only a few human visitors can see them. 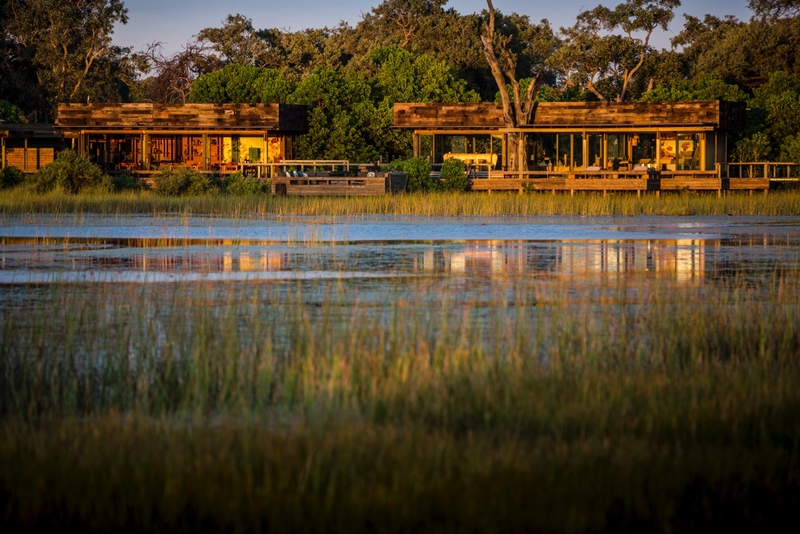 Linyanti Bush Camp is positioned on the edge of the water in a private concession, which is one of the reasons our safari expert Liselle has put this phenomenal lodge onto her list of Botswana’s top 10. 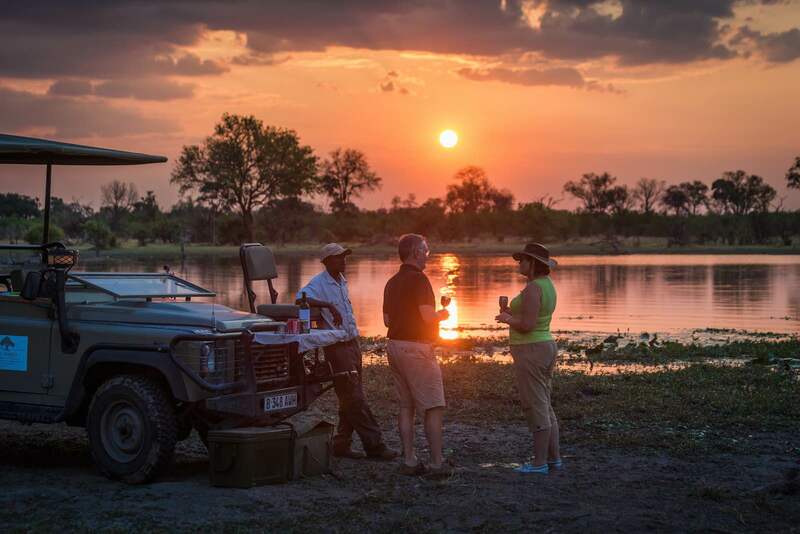 Oh Botswana… a pastel sunset mirrored in the surface of the lagoon, wide open floodplains, birdsong filling the air, and Camp Xakanaxa giving us the perfect place to watch it all unfold. 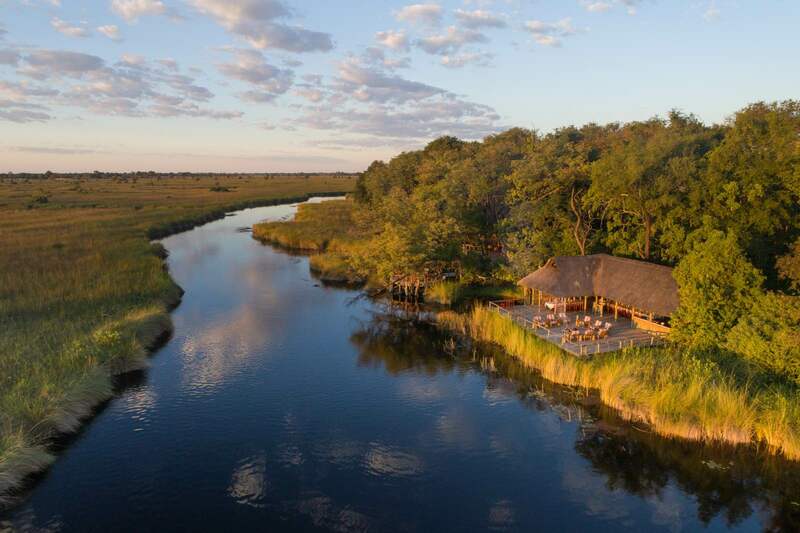 This is one of the the Okavango Delta’s most authentic safari camps, built inside the Moremi Game Reserve, which is one of the reasons why our expert Liselle has given Xakanaxa a spot on her top 10 Botswana properties. 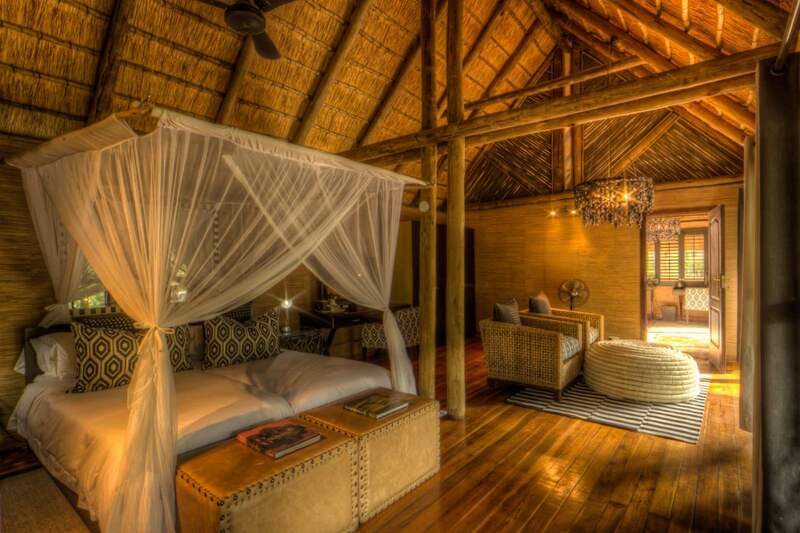 Its natural ambience shines through in the gentle materials that built this idyllic tented camp. 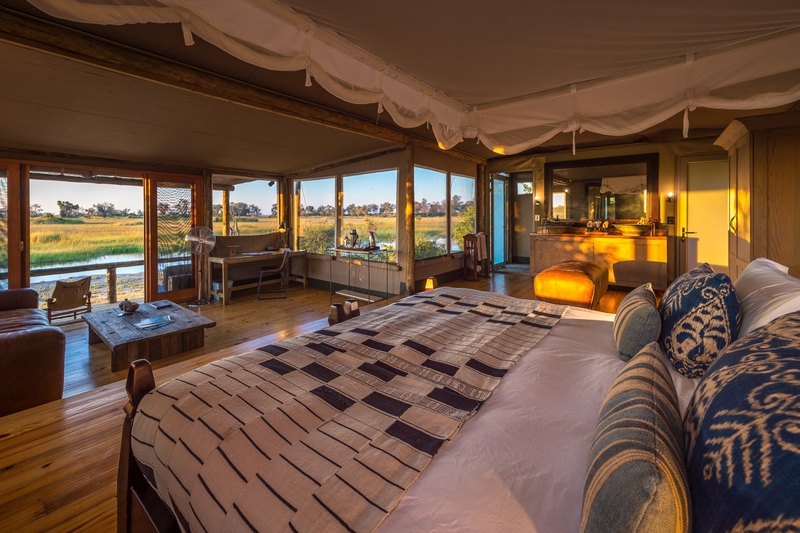 12 Suites accommodate guests in utter comfort, with views sprawling across the floodplain, each completed with a private deck and comfortable chairs to relax in and enjoy a private, unspoilt view. Very doable! All of this, wild and protected, a UNESCO World Heritage Site, and the wetland habitat of secretive sitatunga, jostling hippo, basking crocodile, and the terrestrial predators that prey on the abundance of game. Xugana Lagoon is one of the Delta’s permanent water sites, and arguably the most spectacular. Here, Xugana Island Lodge is gently positioned on a wooded island where it boasts eight supremely located guest rooms overlooking the water. 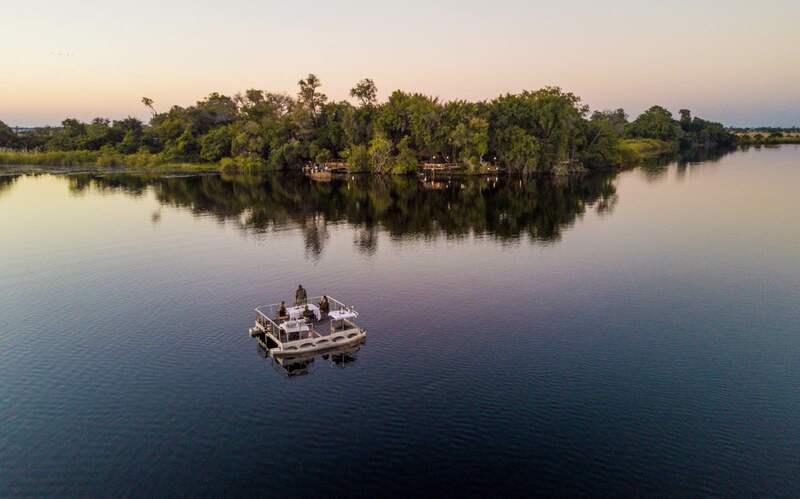 The home of water-based safaris, here we float on mokoros, cruise through waterways on motor boats, kick back for some seasonal fishing, and bird-watch (all day, every day)! 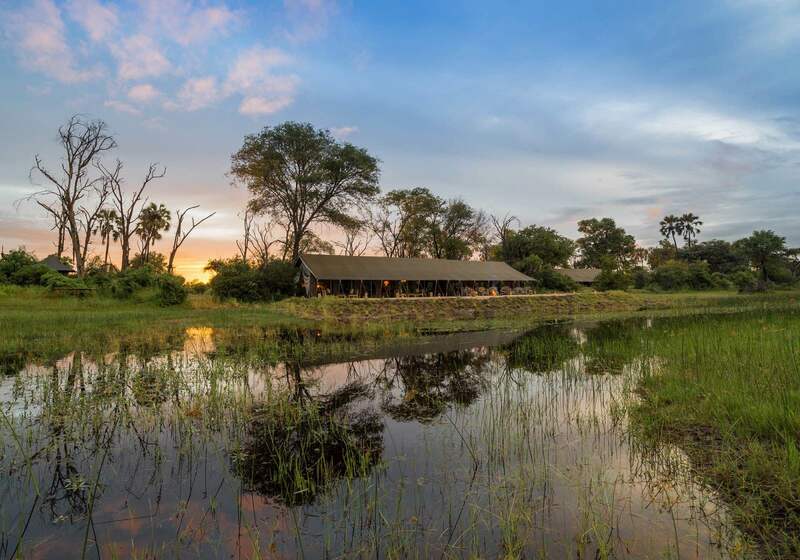 Savute Safari Lodge is located in one of southern Africa’s most spectacular safari areas where the Savuti Channel flows and then dries up for years at a time. 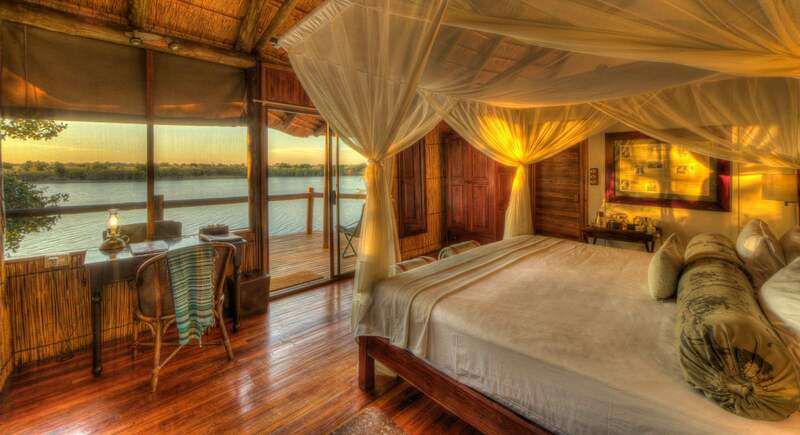 The density of wildlife in this part of Chobe National Park is world famous, and the positioning of Savute Safari Lodge is ideal for year round game viewing. The spacious, elevated chalets are built with natural materials and decorated with simplicity and style. Eco-friendly yet uncompromising on luxury, the experience here is second to none. Families are invited and accommodated in a stylish, two-bedroom family suite. Elephant view included! 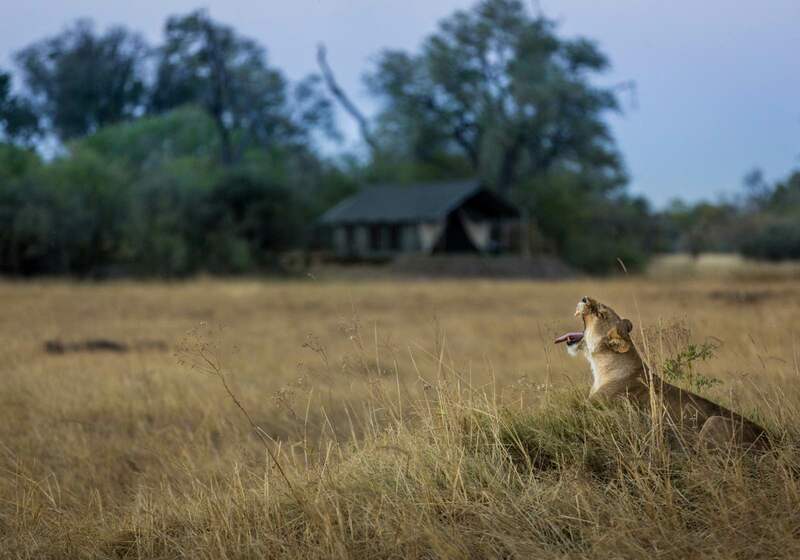 Here is Machaba Camp showing off properly in this shot of a yawning lioness on the floodplain in front of camp. 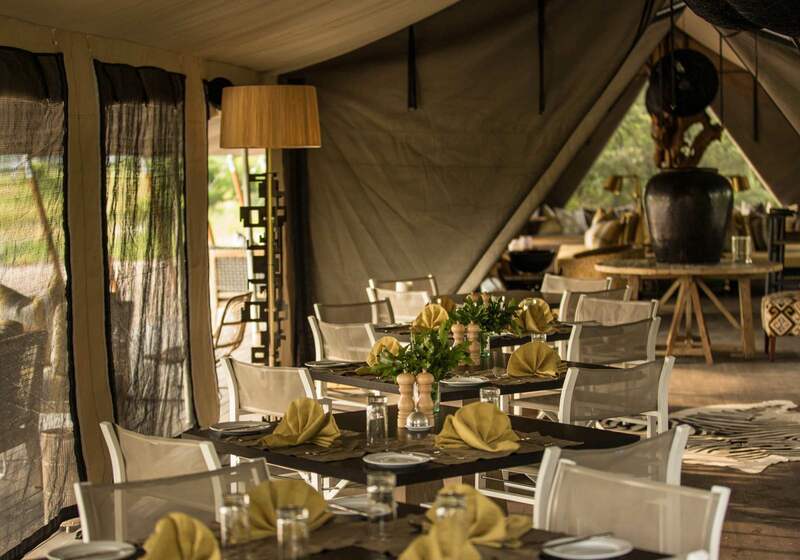 One of the reasons Liselle recommends Machaba to her clients is because of its location on Khwai River in a sensational corner of Botswana, and it’s simplistic tented setup. 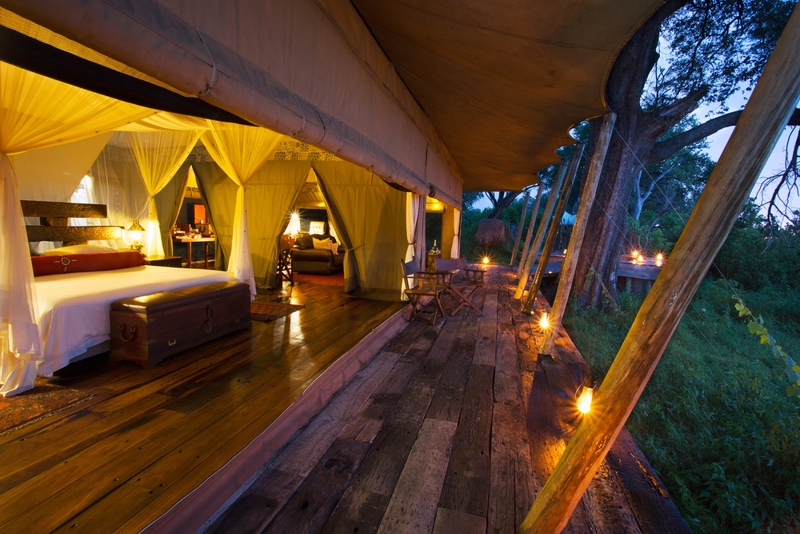 The focus is on the experience in the wilderness, surrounded by wildlife and natural splendour. Sunsets are part and parcel of the magic, and there is plenty to go around at Machaba. 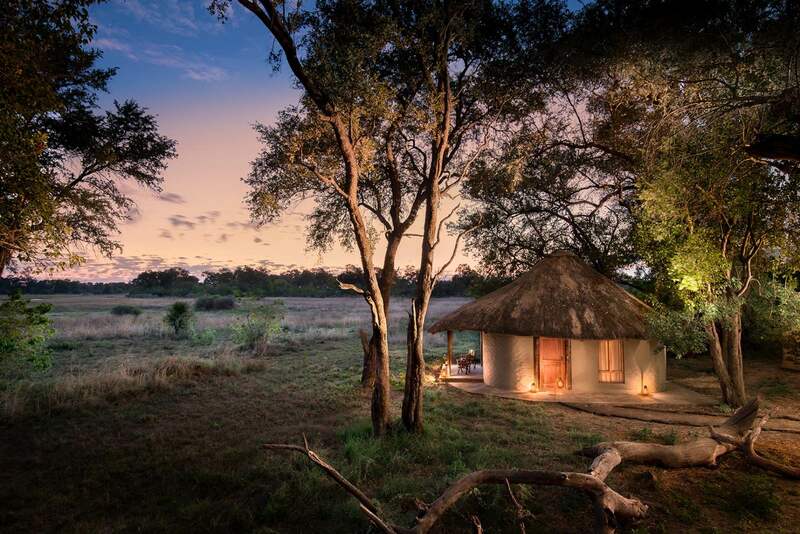 The final feature on our list of top 10 Botswana safari camps according to specialist consultant Liselle, is this hidden gem: Gomoti Plains. Named after the local name for the water fig tree which is abundant in this area of southeastern Okavango Delta, Gomoti Plains is a nucleus of wildlife activity. The water figs are ideal for heronries and other nesting water birds, and the floodplains are rich and fertile. 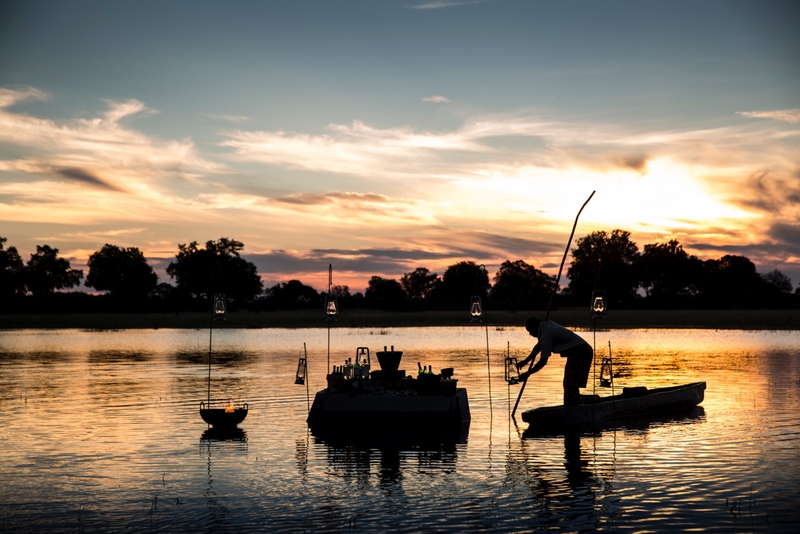 The community-run concession used to be utilised by the Delta locals who camped along the waterways and lived in solitude with nature, and now it is an exclusive corner of the wetland wilderness waiting to be explored by mokoro, on foot, and by 4×4. 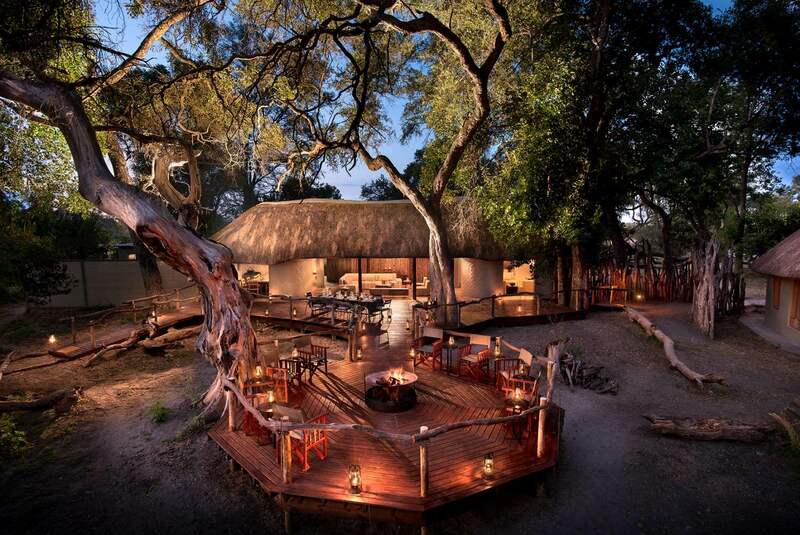 Considering travelling to South Africa’s auspicious Kruger National Park? 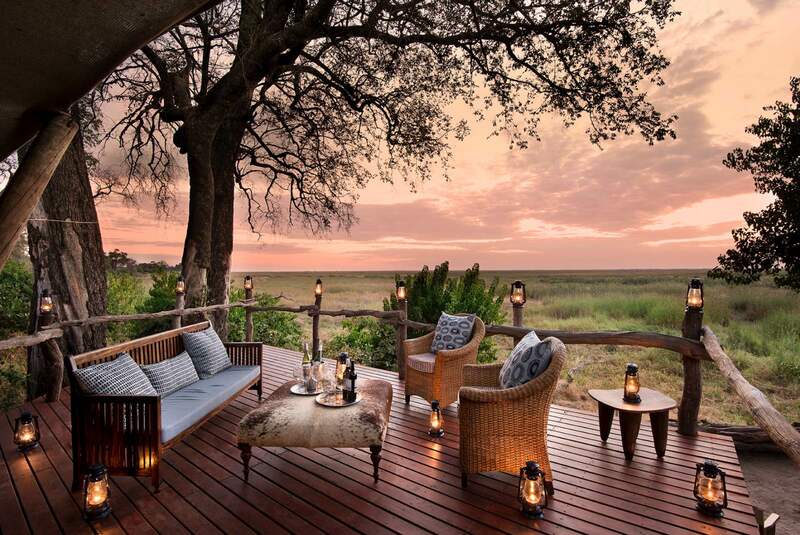 Read our agent’s list of top 10 Kruger Park accommodations visiting the private game reserves of the Greater Kruger.